One year after Canada passed a law giving patients the right to a medically-assisted death, two doctors discuss about how the new law is changing the landscape for patients, their families, and for the health professionals who care for them. For decades, palliative care doctors and medically-assisted death advocates seemed to be pitted against one another — each arguing for a particular kind of "good death." 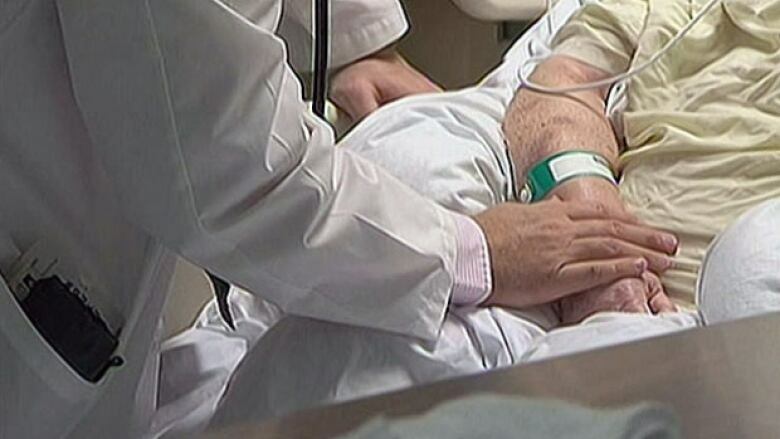 It has been almost a year since Canada's parliament passed Bill C-14, the law to legalize and regulate assisted dying. Quebec's law preceded the federal one by six months. Medically-assisted death came into effect in that province in December, 2015. Since the passage of the federal law, almost 1,500 Canadians have asked their doctors or nurse practitioners to end their lives. The knowledge that there is now a legal right to assisted death — although under very strict conditions — has changed the lives of patients, their families, and their caregivers. And it has changed the lives of health professionals, including palliative care doctors. Anna Towers is a physician in Supportive and Palliative Care Services at the McGill University Health Centre in Montreal. She's past director of the McGill Palliative Care Program, past head of the McGill Academic Division of Palliative Medicine and past chair of the International Congress on Palliative Care. Dr. Towers has contributed to several books on palliative care and she is co-author of the report, "Of Dilemmas and Disconnect: Palliative Care Physicians' Positions Regarding Quebec's Euthanasia Policy". She has worked with terminally ill patients and their families for 24 years and she has no intention of helping her patients over the threshold to death. James Downar is a Critical Care and Palliative Care Physician at Toronto's University Health Network and Sinai Health System. He teaches medicine at the University of Toronto, where he also oversees a residency program in palliative care. Dr. Downar has written extensively on the subject and he is co-author of "Physician Assisted Death: Time to Move Beyond Yes or No." He supports the right to a medically-assisted death. Dr. Towers and Dr. Downar spoke with Michael about how the new law is affecting their work. Click 'listen' above to hear the panel.